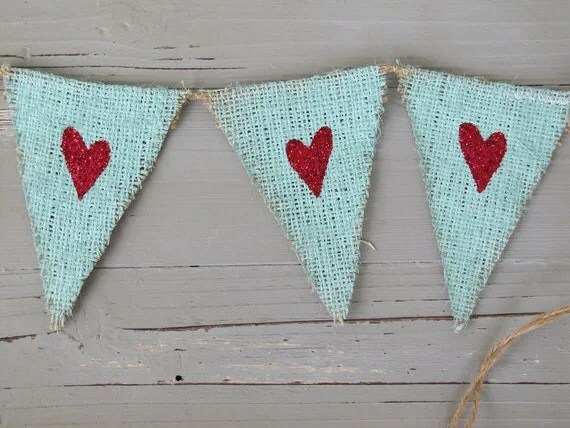 Love love love Bunting – this one is from Etsy – how lovely? You can download this free printable to make your own gorgeous bunting from All Sorts . I reckon it would also look great on a cake! I’m sure you can imagine what this finished paper garland looks like – you can pop over to Spearmint Baby for the end result, but such a great (and free) resource to use!